The gallery is a newly renovated space designed to properly display quality works of art. My goal is to share and encourage local & regional art and traditional craftsmanship to other like-minded enthusiasts, old and new alike. 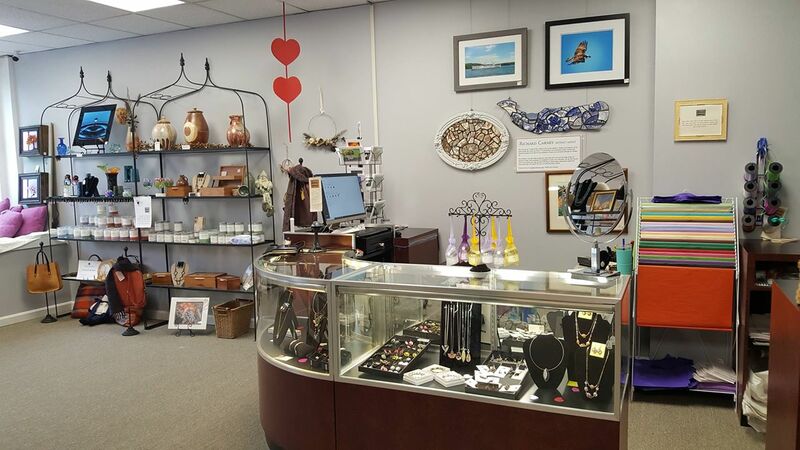 Hosting regular events including artisans of the month, meet and greets and open house style events showcasing various works of fine art and crafts. 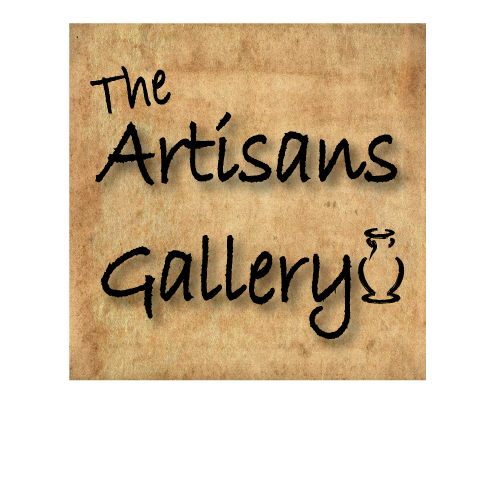 The Artisans’ Gallery is a “Main Street” boutique gift shop with something for everyone in every price range.